While renting a car, often you may not even realize the sheer extent of charges levied on you. Before, during or after the car rental process, such charges can come back to haunt you – just when you least expected them. This article aims to inform you about such charges so that you are alert and do not fall prey to them. Car rental companies do profile their customers and often levy a charge for drivers who are either too young or too old. Such a charge can easily be avoided if you are a group of travellers with multiple individuals who can drive – simply opt for the rental agreement to be in the name of the individual who is somewhere in between these too young or old categories. Even after agreeing on a particular make and model of vehicle, you might be compelled by the car rental company to go in for a higher grade vehicle, of course at an additional charge. The ideal approach to avoid such charges is to simply refuse an upgrade; in all likelihood, the car rental company will ultimately offer you the vehicle you originally wanted. These are charges levied when you are late in returning back the vehicle, beyond what was agreed in the rental agreement. Of course, the solution for this lies in returning the car in time. Beyond that, you must ensure you know not just the date but also the time by which you are expected to return the vehicle to avoid any surprises later on. 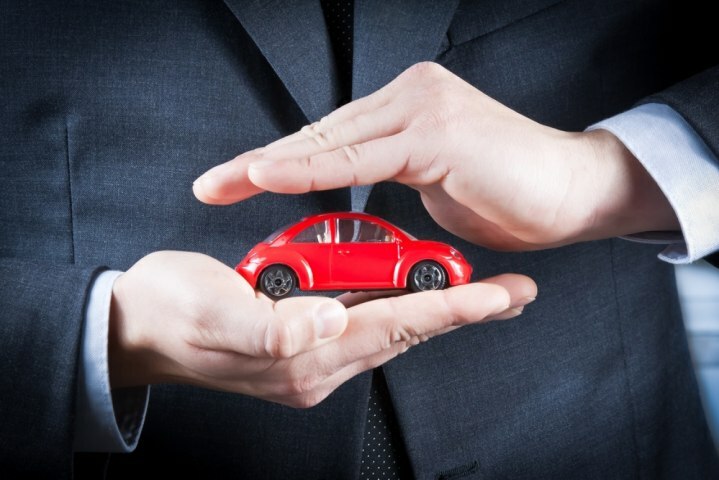 While vehicular insurance is a must, whether it is your own vehicle or that of a car rental company, in case of the latter, often all kinds of insurance riders and add-ons are slapped – with additional charges of course. The solution here is to look carefully into all the insurance charges levied and refuse any which you think would certainly not be relevant in your case. Unscrupulous car rental firms may levy damage charge for purported damage that you did to the vehicle – when you clearly did not! The solution for this is to inspect the vehicle you would be hiring very thoroughly, ideally take pictures as well, especially if you notice damage such as a dent. This way, the car rental company cannot come back and blame you for existing damage on the vehicle. Some basic alertness can go a long way in ensuring you are not levied with undue charges on the vehicle you rent. At Speedy Drive, we are of course very proud of the transparency with which we undertake all our car rental dealings.